Sadly, the latest release of the Dietary Guidelines for Americans is not going to tell you to eat less meat. I, on the other hand, am less worried about profits in the meat industry than I am about a collapsing climate and the brutal reality that at current consumption rates, our children will be facing food and water shortages in the alarmingly near future. So, let me take it from here, America: let’s think about eating a little less meat! I already try to work a lot of meatless meals into my routine, but following the politics around these guidelines has gotten me riled up and feeling motivated to put more effort into to upping my diet’s sustainability factor. Which brings us to today’s recipe: when it comes to planet-friendly eating, these nuggets are gold. I happen to love tofu. If you don’t, believe me, I get it. It’s not a mandatory ingredient for plant-based eating, but if you just haven’t developed a taste for it yet, maybe it’s time to give this powerful protein a chance. Today’s recipe features a crispy coating that commemorates our environmentally friendly efforts with the superstar sustainable wonder crop: hemp! Hemp is a resilient, fast-growing crop that doesn’t require much land or water. 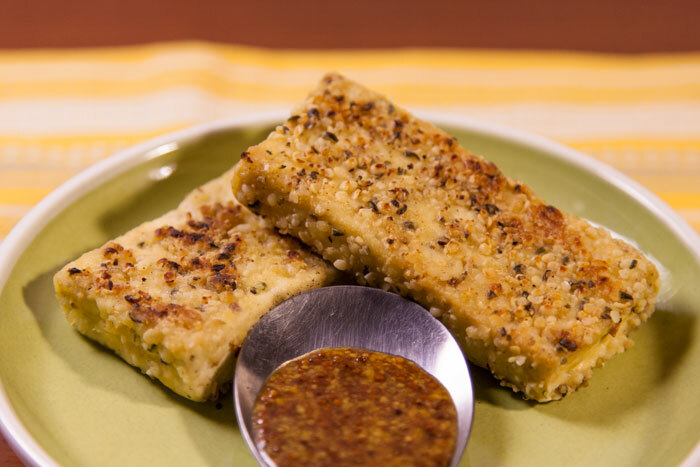 It’s also a source of complete protein and healthy omega-3 fats, and its seeds happen to be the perfect toasty/nutty ingredient to mix together with cornstarch for a simple crunchy (gluten free) breading for your tofu nuggets. 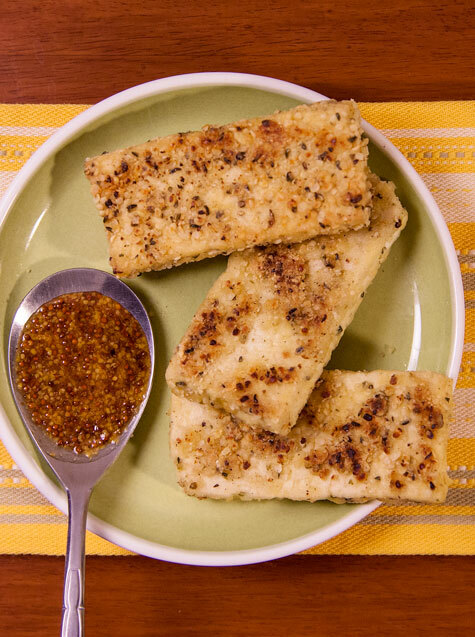 Hot out of the saute pan, these tofu fingers are addictive. The breading is neutrally seasoned, so they pair equally well with the full spectrum of dipping sauces. My choice? Hot honey mustard. It’s a 3-ingredient, 30-second recipe (ie. an instant classic). Through the lens of crispy tofu, I hope I was able to share a few nuggets of inspiration to look at the big picture and consider sustainability when feeding ourselves. It’s not always easy, but our choices matter. If you’re interested in more practical tips for sustainable eating, let me know in the comments – I’m hoping to make time to write another post on this topic soon. Finally, if the disappointing results of the Dietary Guidelines have gotten you riled up too, let me share this way to take action: help set things straight and call the document what it really is: “Food Policy Guidelines for America.” Dr. David Katz has set up a petition on change.org calling upon the USDA and HHS to clarify that the Guidelines are not intended as expert dietary health guidance, but rather, as Katz puts it, “what politicians think should be done with the best, expert advice in an effort to balance public health against corporate profits.” Right now it has about 75% of the signatures needed, so it needs your support! Press the tofu by placing it between two plates with a heavy object on top to drain excess liquid. Prepare two shallow bowls for breading stations: in the first, whisk together the egg and soy sauce; in the second, combine the hemp seeds, cornstarch and salt/pepper. 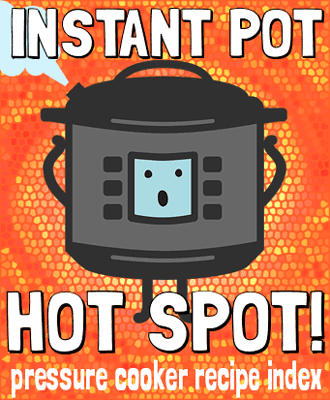 After the tofu has pressed for 10 minutes, slice it into 8 equal planks and heat a tablespoon or two of oil a large skillet over medium-high heat. Coat each tofu nugget with the egg wash, dredge in the hemp seed breading, and add to the skillet to pan fry. Cook the tofu in batches if needed to avoid crowding the pan, and when both sides are golden brown, transfer the nuggets to a plate lined with a paper towel. Hungry for more hemp? 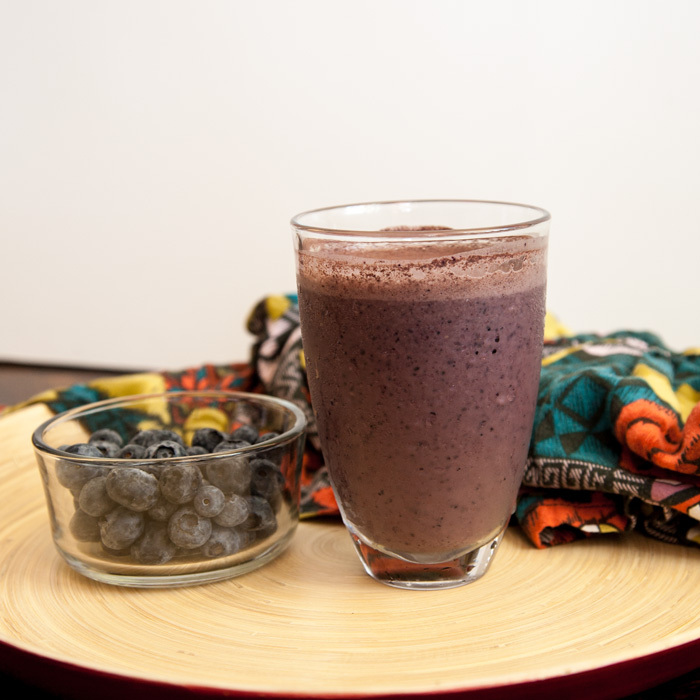 Chill out with my favorite Blueberry Cocoa Hemp Smoothie! Need a go-to tofu? 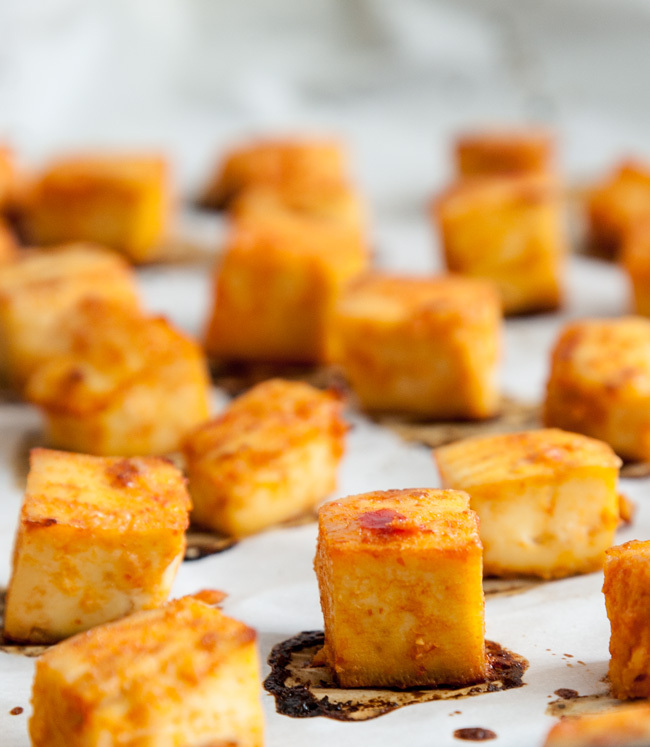 This is mine: Sweet Chili Baked Tofu, even simpler than today’s recipe and its versatility makes it an excellent meal prep item. As much as I like to try new things in the kitchen, lately I’ve been succumbing to summertime simplicity. We’re eating well, but my efforts haven’t exactly been innovative, and I know that the basic foods we’ve been thriving on are just too boring to blog about (nobody needs me to tell them how to make tacos, for real). 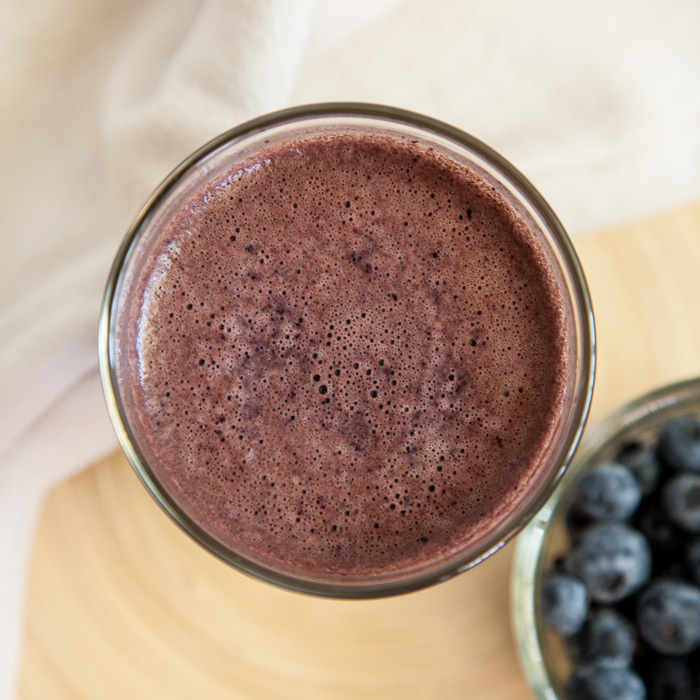 But this – antioxidants and omega 3s, whipped into something that tastes like a fruity chocolate milkshake? – thankfully, it’s both a new flavor and a total no-brainer. 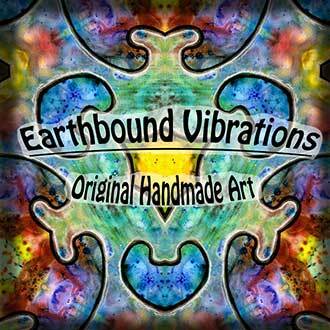 I’m a big fan of hemp – it appeals to my classic hippie sensibilities, of course, and it’s also a nutritional wonder! Hemp seeds are high in fiber, rich in omega 3s, and they’re even a complete protein (soy and quinoa are the only other plants that can make this claim).